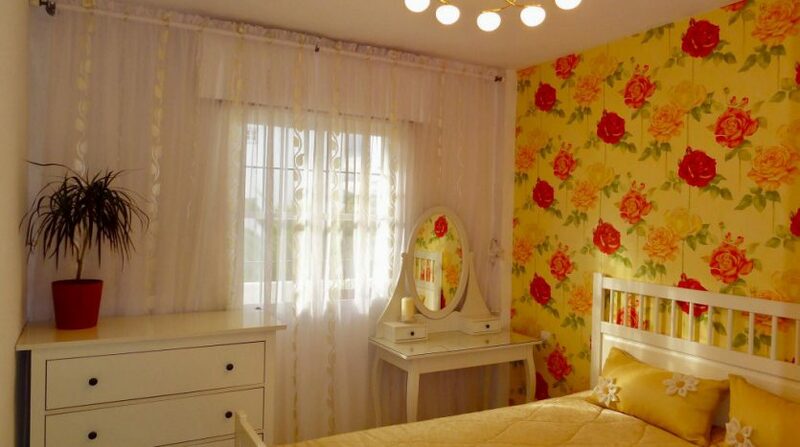 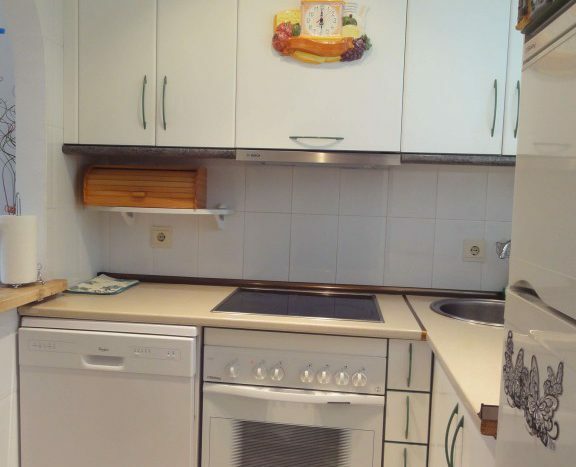 It consists of two double bedrooms with one bathroom, a fully equipped kitchen. 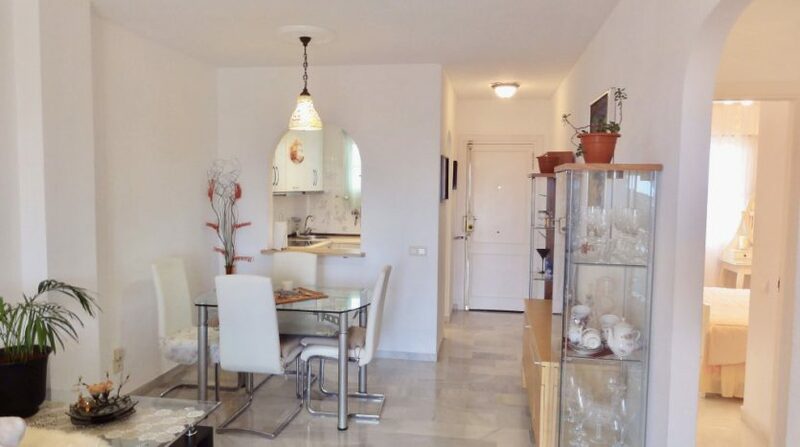 A living-dining room has direct access to the east facing terrace. 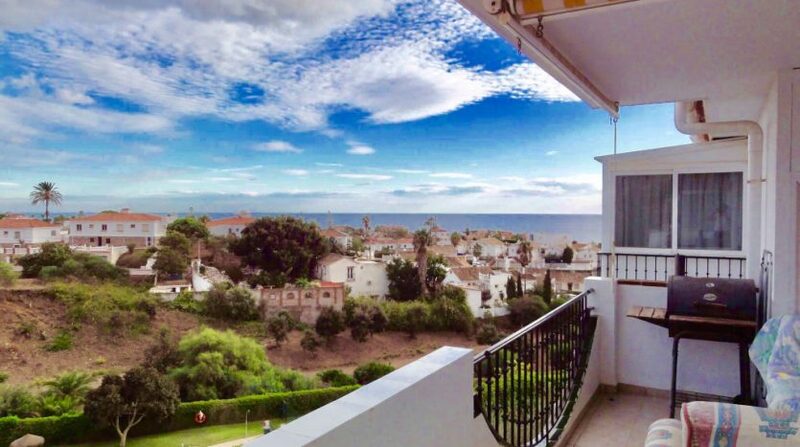 The terrace enjoys the morning and early afternoon sun and offers panoramic views of the sea and mountains. 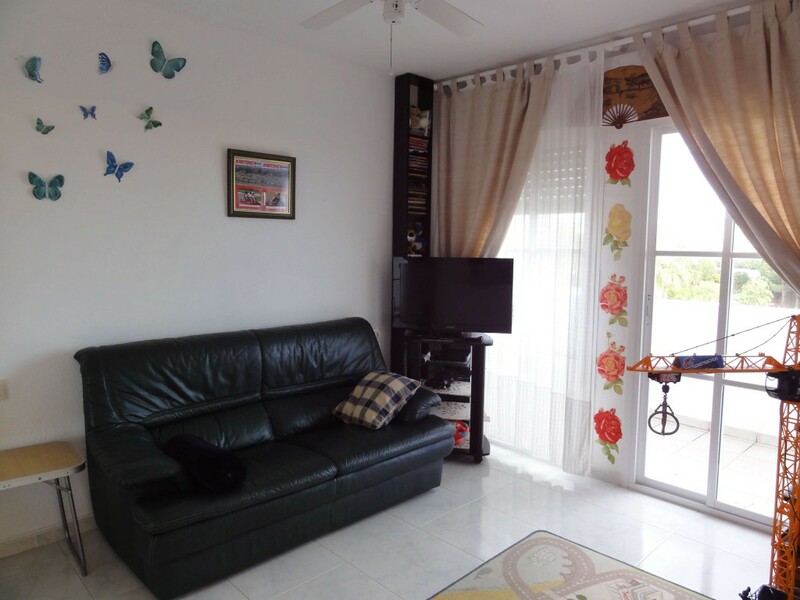 Owners and guests have access to a large swimming pool and tennis court. 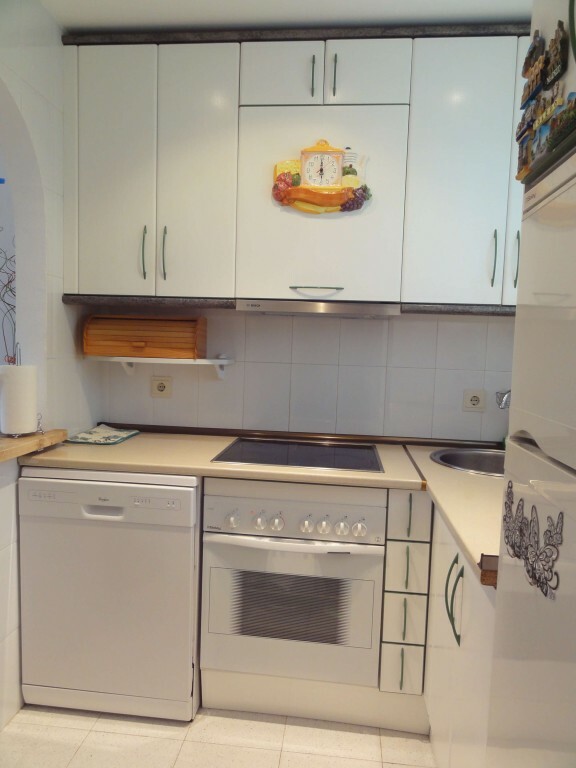 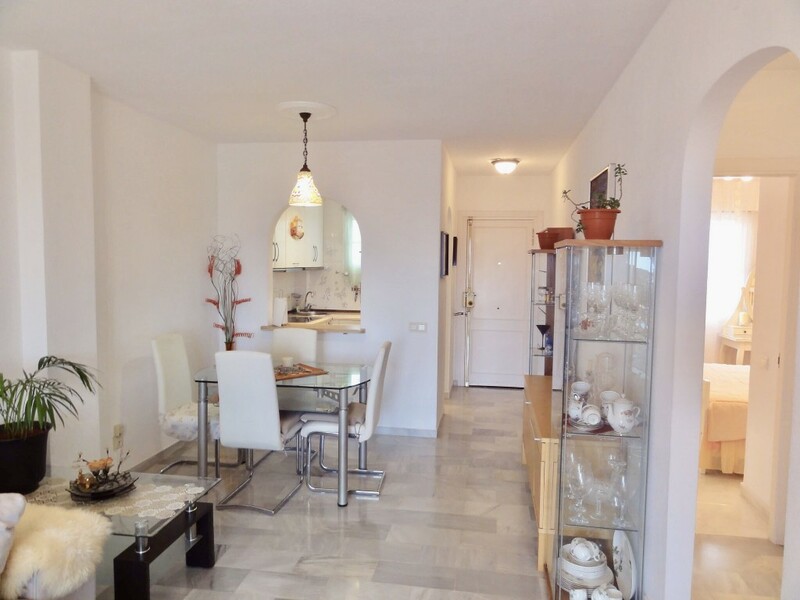 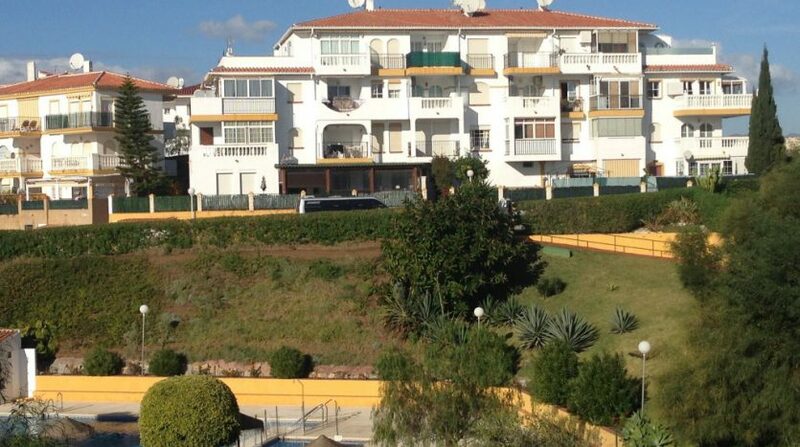 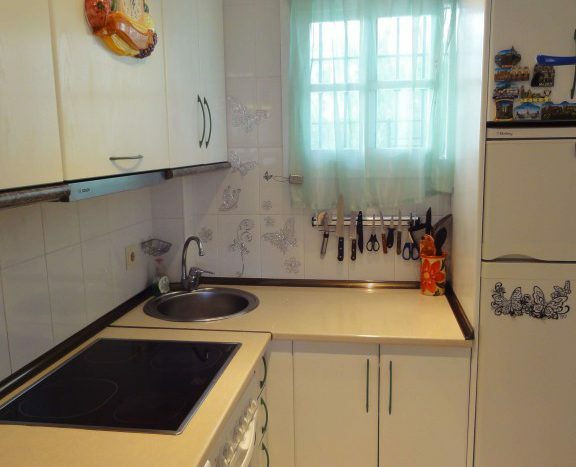 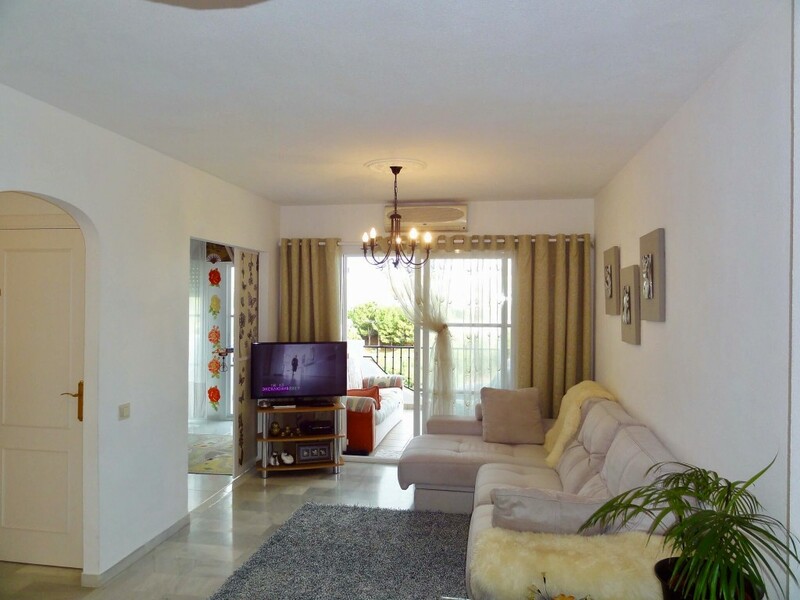 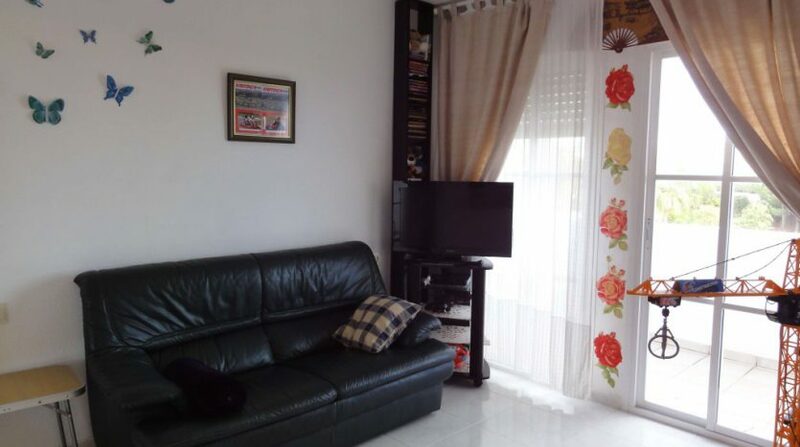 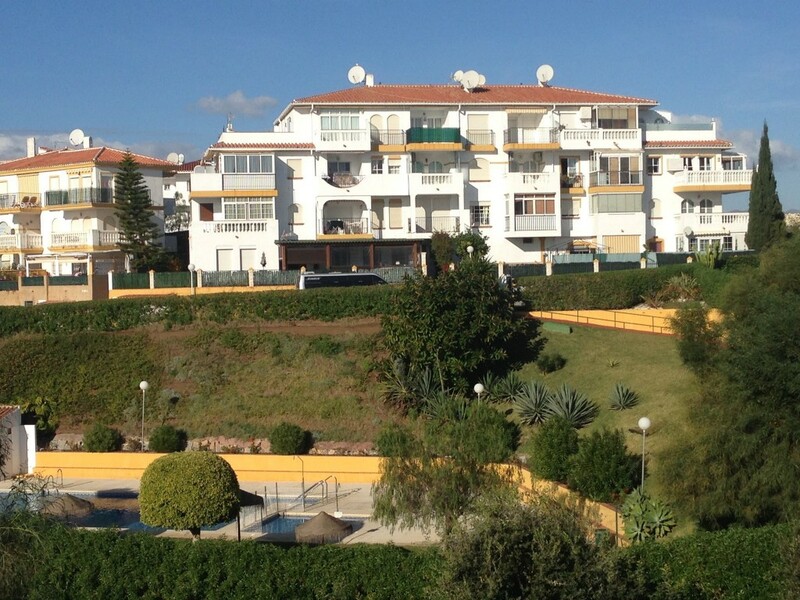 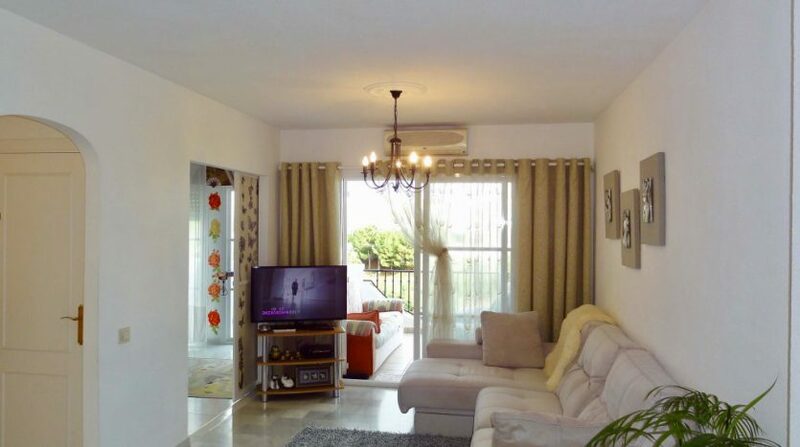 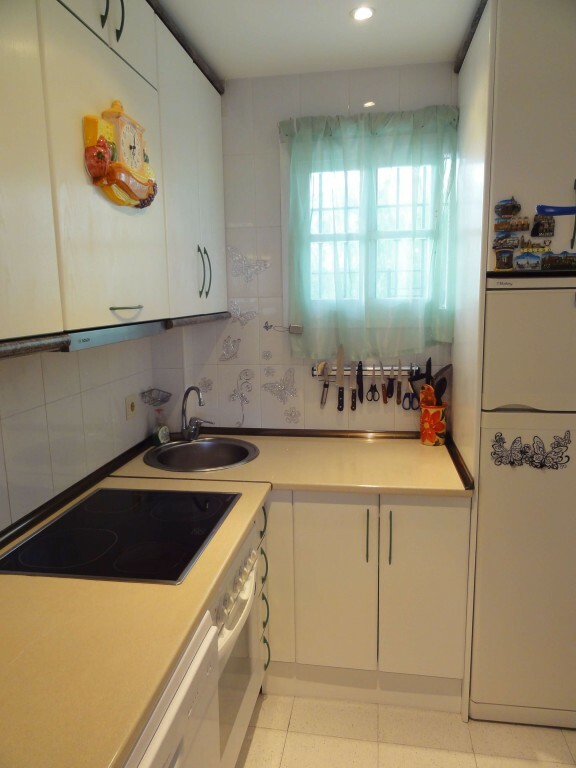 Want to know more about this apartment for sale in Fuengirola? 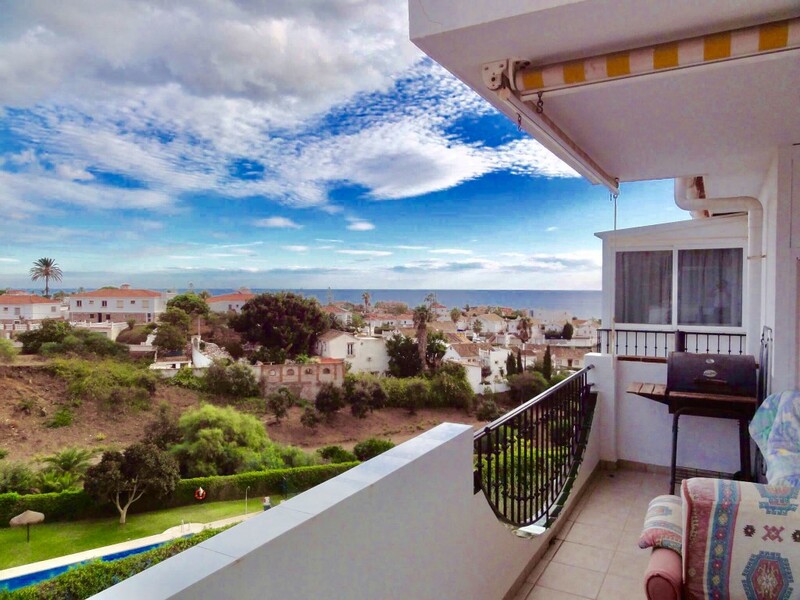 Register your interest now to receive a bespoke portfolio of properties.